John paul george comes with a road movie ‘ambili’ after his movie guppy. 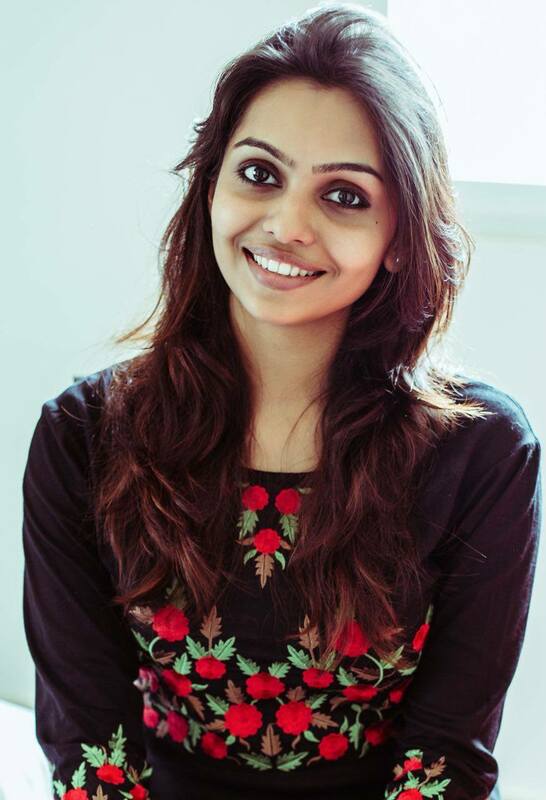 Soubin shahir appears in the lead role after the hit movie Sudani from Nigeria and the film is debut of Nazriya Nazim brother Naveen Nazim and actress Tanvi Ram. The movie to be shot in different states of the country is expected to hit theatres by this year end. The movie is produced in the banner of e for entertainment by Mukesh R Mehta, A V Anoop and C V Sarathi. Dulquar Salman reviled the first look poster of the movie. 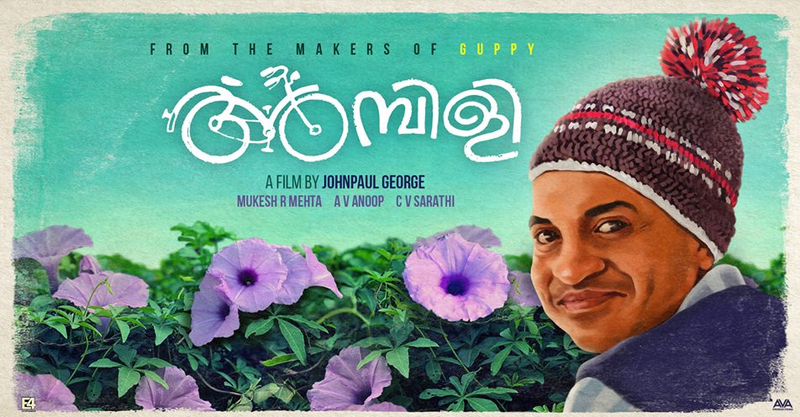 Guppy which raised actor Tovino to the young stars of Malayalam cinema has also bagged five state awards. After guppy for the past two years I was engaged in for the works of ambili says John Paul. Ambili is a road movie which has equal importance to music. In the era of hate politics there are people who spread love. Ambili is about them- director explains one line of his movie. Advertisement filmmaker Vellayudan moves camera for the movie. 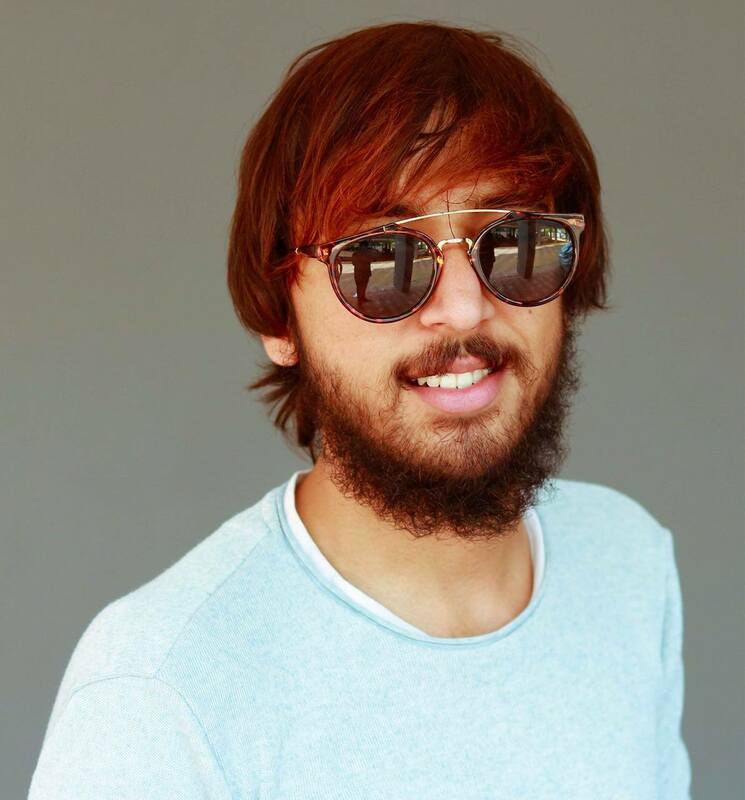 The state award winner Vishnu composes music and editor of the critically acclaimed movie Driksakshiyum Thondimuthalum Kiran will be editing the movie. Vineesh banglore is the art director and costume designer is Mahar Hamsa. RG Wayanad is the makeup man.